We’re coming for you, Baton Rouge! Join us this weekend for the Helen Brett International Jewelry Fair/General Merchandise Show at the Baton Rouge River Center! On Friday 12/13 and Sat 12/14 from 10-6 and Sunday 12/15 from 10-5 come see what we and other vendors have to offer. 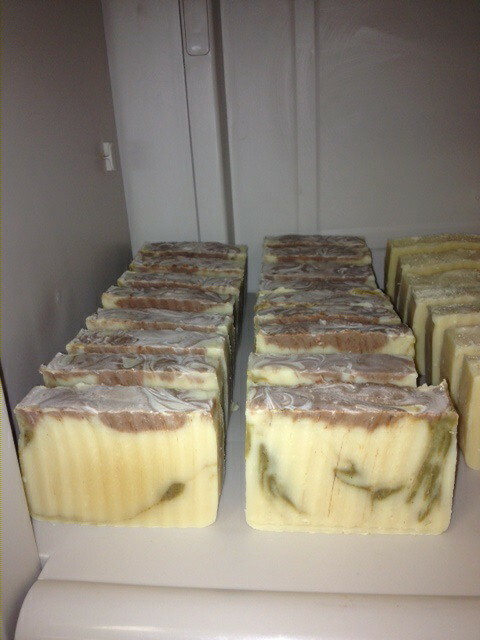 We’re bringing our new Eucalyptus Goat’s Milk Soap and more! Helen Brett Shows are industry events, so no one under age 16 is permitted. Qualified buyers pay no admission and the center has plenty of parking. Baton Rouge River Center is located at 275 South River Road. Remember, if you live in the area and place and order online, we’ll meet so you can pick up you order with no shipping charges. What are your weekend plans? See you in Baton Rouge! To learn more about Noir Naturals, follow us on Twitter, Facebook, G+, Instagram, or Pinterest. Not into social media? Visit us at NoirNaturals.com to learn more about us, our products, travel schedule, and what else we’re up to. Oak Alley Plantation Fall Arts and Crafts Show is coming! We cannot wait to see these tour guides again! We’re like kids on Christmas break – excited, giddy, and downright bouncy. Oak Alley Plantation does it to us every time. We always say this, but this arts and crafts festival will be the best. 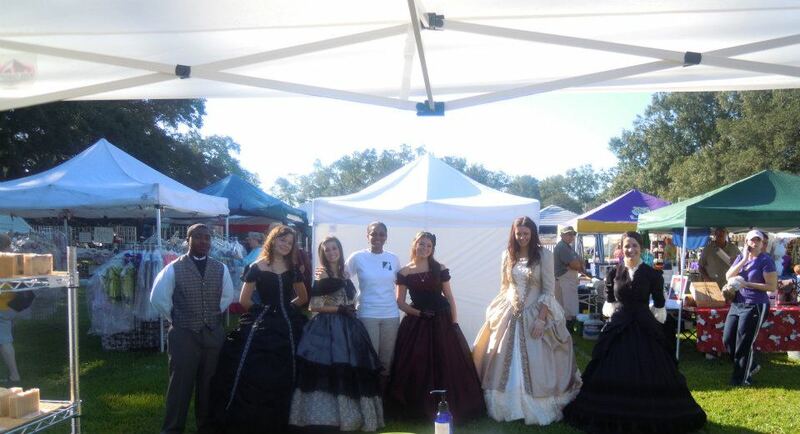 On Saturday October 26 and Sunday the 27th, we’ll be back in Vacherie. This will be our first trip to Oak Alley since we opened the retail store and we’ll have new products with us. Three new coconut milk vegan soaps, a selection of fall and holiday soy wax cubes, and our new Hair and Scalp Oil will all be on hand. We’ll also have our reformulated Dead Sea Mud Mask and 100% Pure Argan Oil with us. 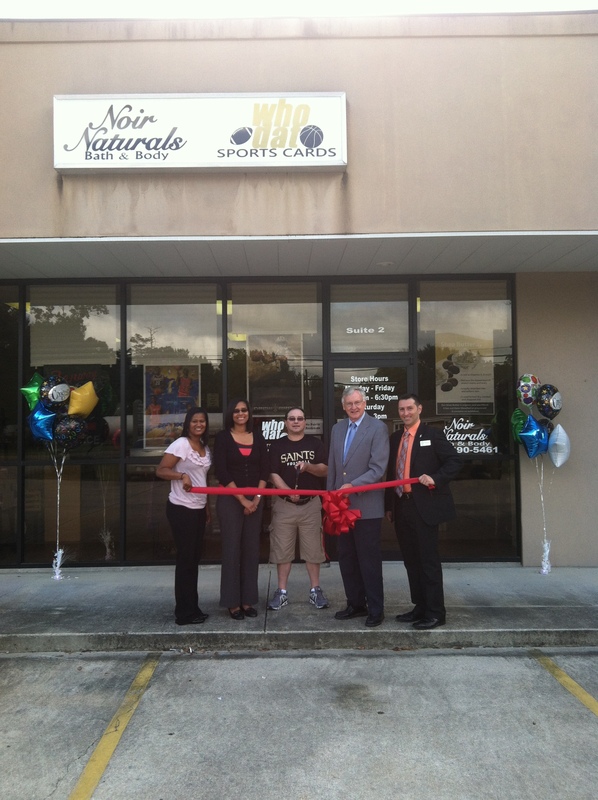 Noir Naturals Retail Shop and Who Dat Sports Cards are now open! 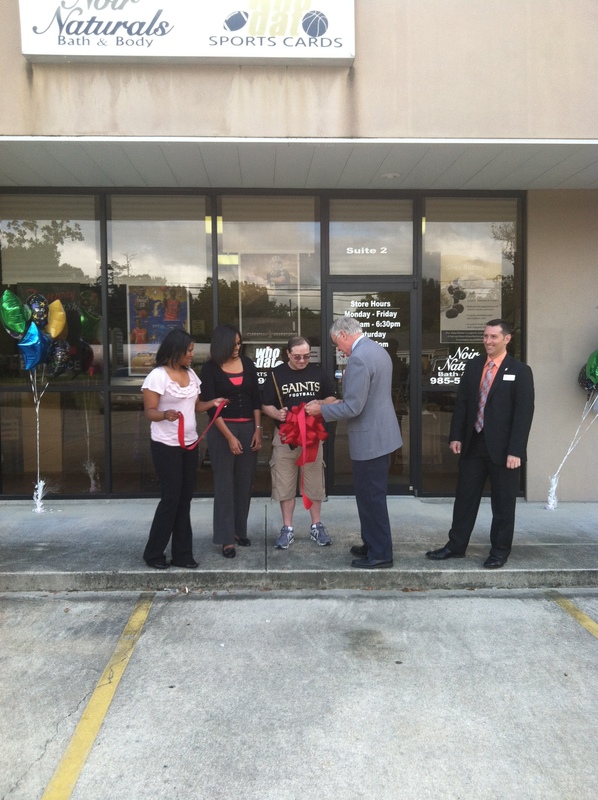 The ribbon cutting was at 10 am. Did you miss it? We are so excited to show you our store. Come by and see us! 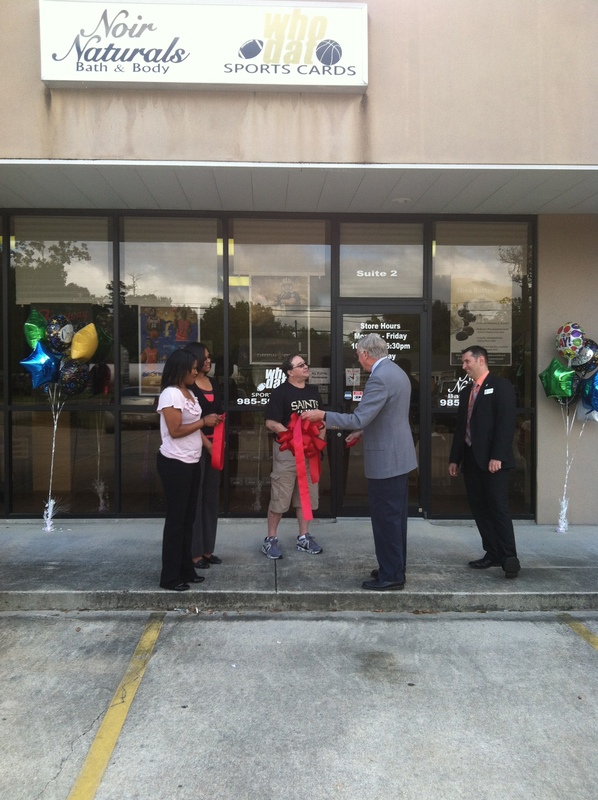 We’re across the street from AmeriGas at 1545 Hwy 51, Suite #2 in Ponchatoula. We’re here from 10:30 until 6:30 Monday through Friday and 9 until 3 on Saturday. We are so excited – and a bit tired. We’re burning the midnight oil this week to get the shop ready for Monday’s grand opening. We’ll stock your favorite goat’s milk and coconut milk vegan soaps, body butters, lotions, Dead Sea Salt bath treatments, mud masks, body scrubs, massage candles, Argan Oil, Ghana Organic Shea Butter, travel sets, and soy wax cubes and wax warmers. We’ve added a few more fragrances and products to our inventory and cannot wait to show you. 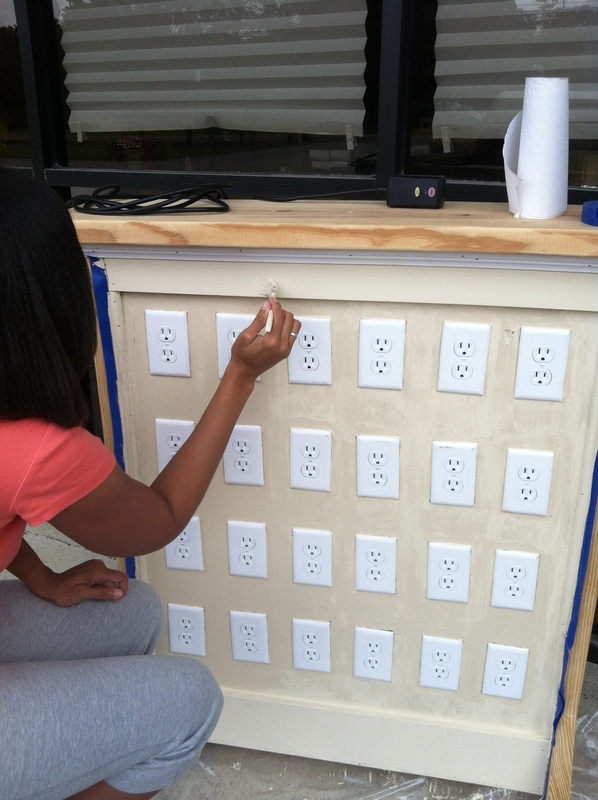 Everyl-Ann is putting the finishing touches on our soy wax cube warmer display. We’ll also have a few gift baskets on hand. 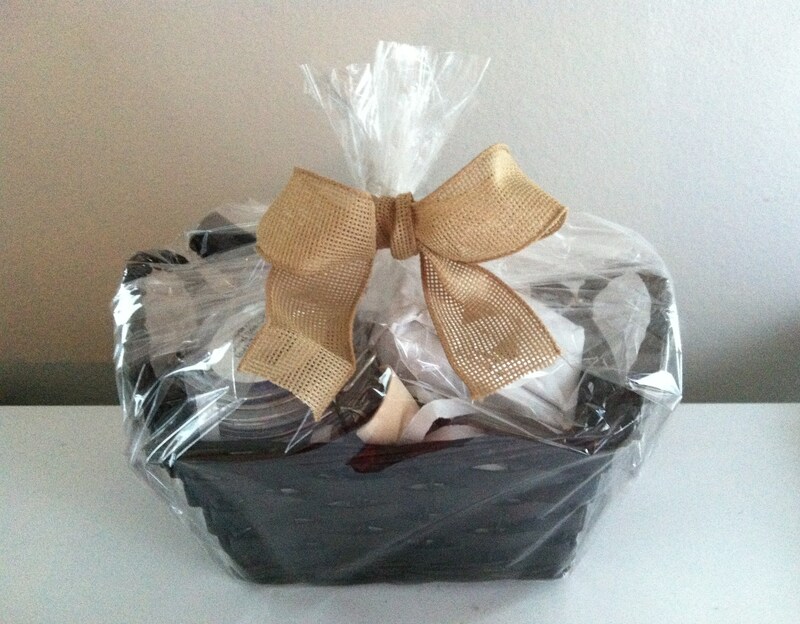 Our gift baskets are customizable and can be ready within 24 hours of order – and possibly sooner. Tell us what your recipient likes and we’ll go from there. Love the Saints gold ribbon! 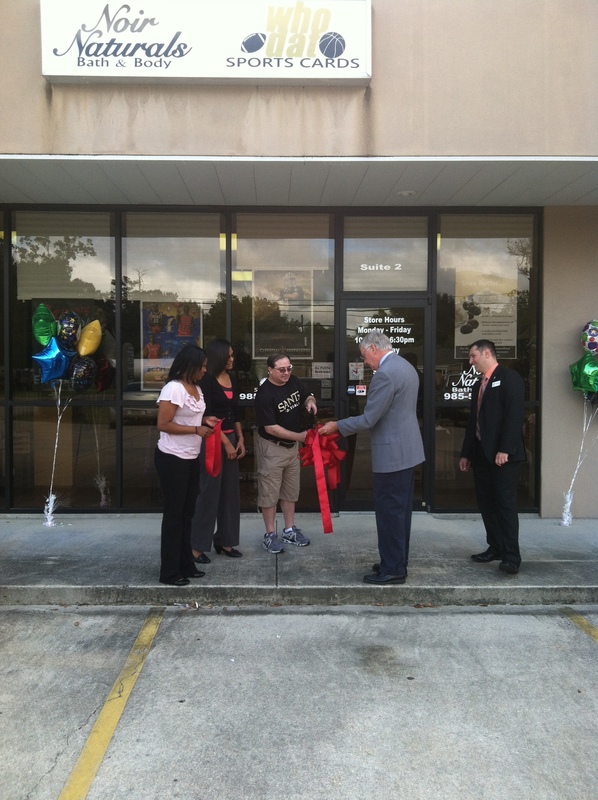 Join us for our grand opening and ribbon cutting ceremony on Monday, August 19. a 10 am. Our regular hours are 10:30 am until 6:30 pm Monday – Friday and 9 am – 3 pm on Saturday. 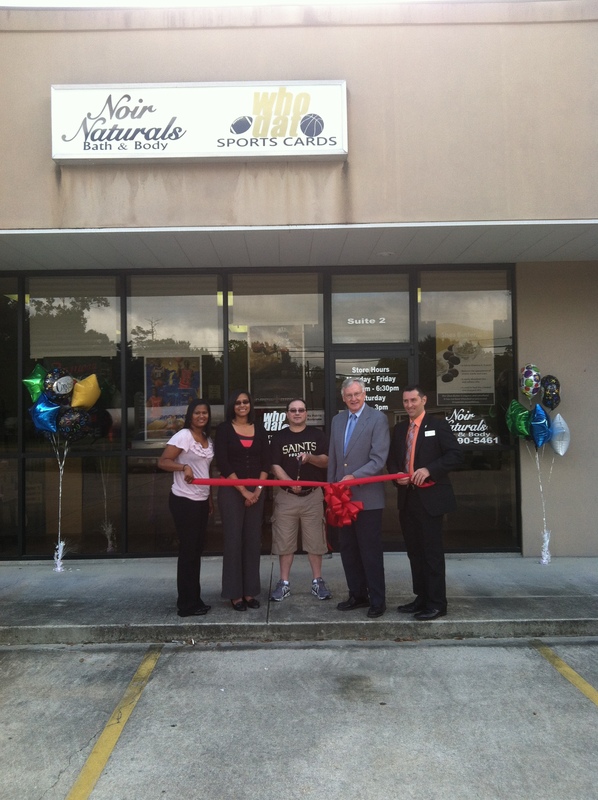 We’re located at 1545 Hwy 51, Suite #2 in Ponchatoula (across from AmeriGas) and share space with Who Dat Sports Cards. and Who Dat Sports Cards.